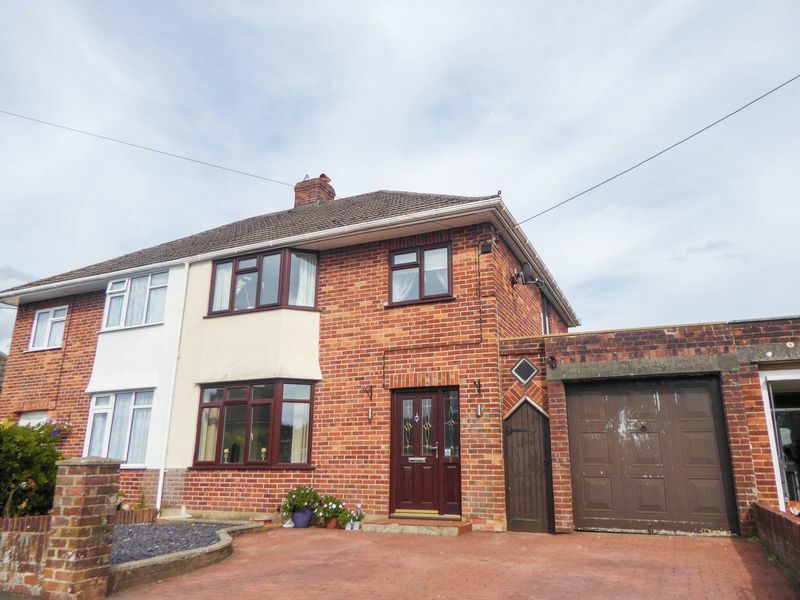 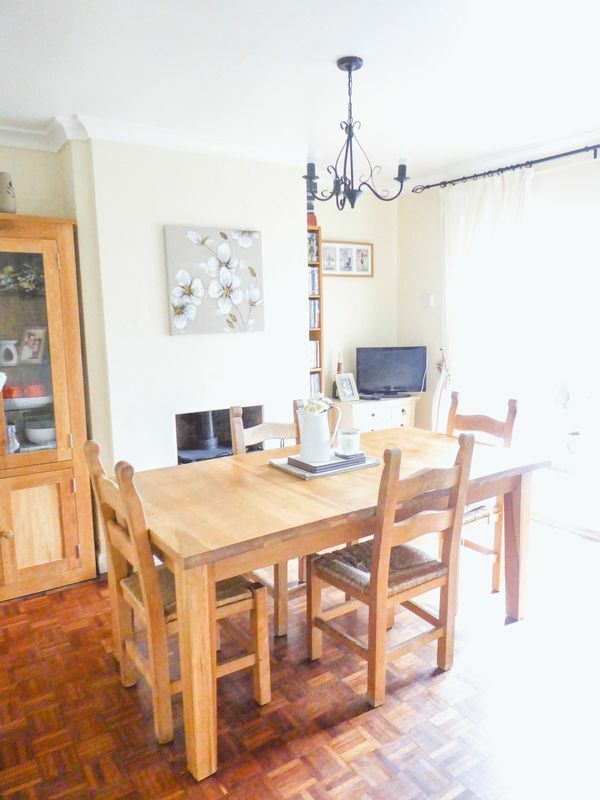 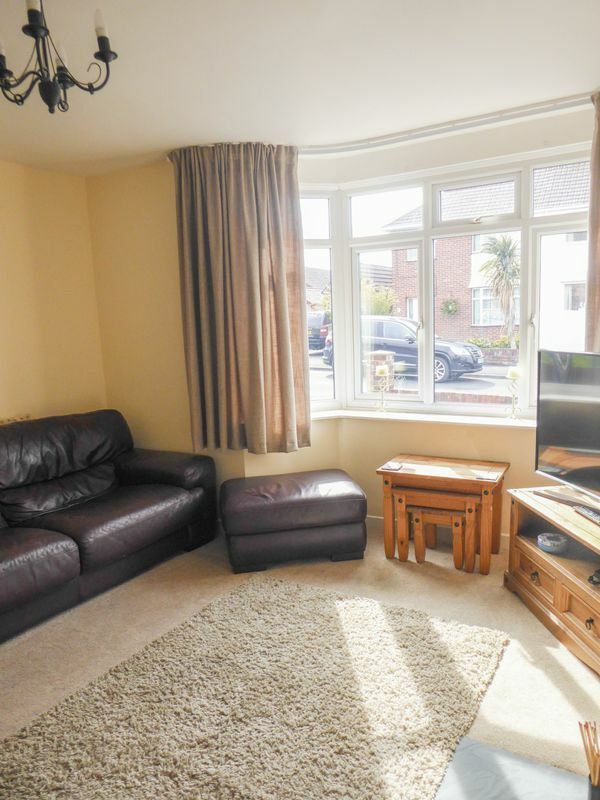 Set within a sought location and close to local amenities is this well presented family home. The accommodation comprises 3 bedrooms, bathrooms, kitchen, living room, dining room and utility. 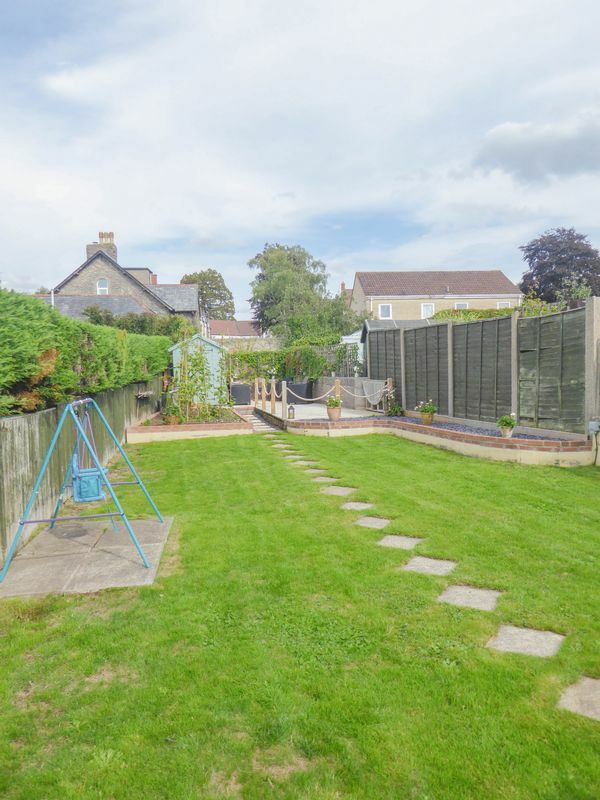 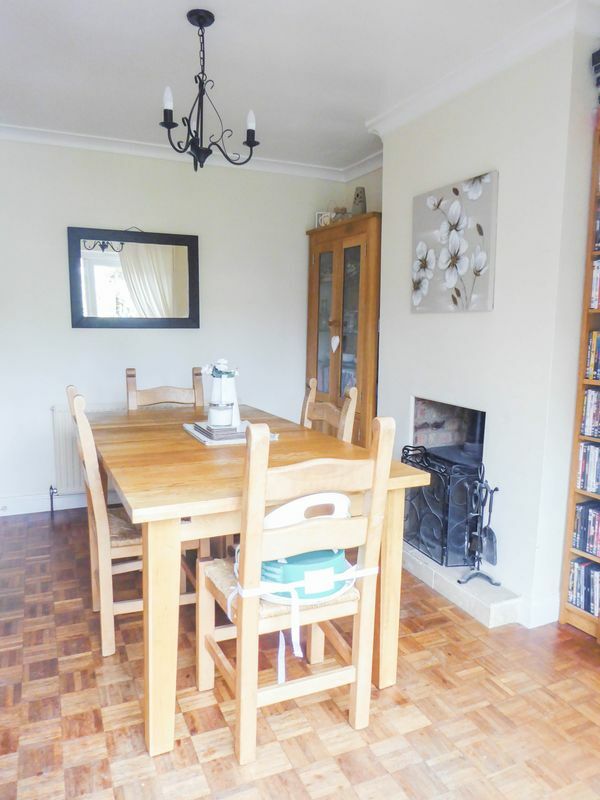 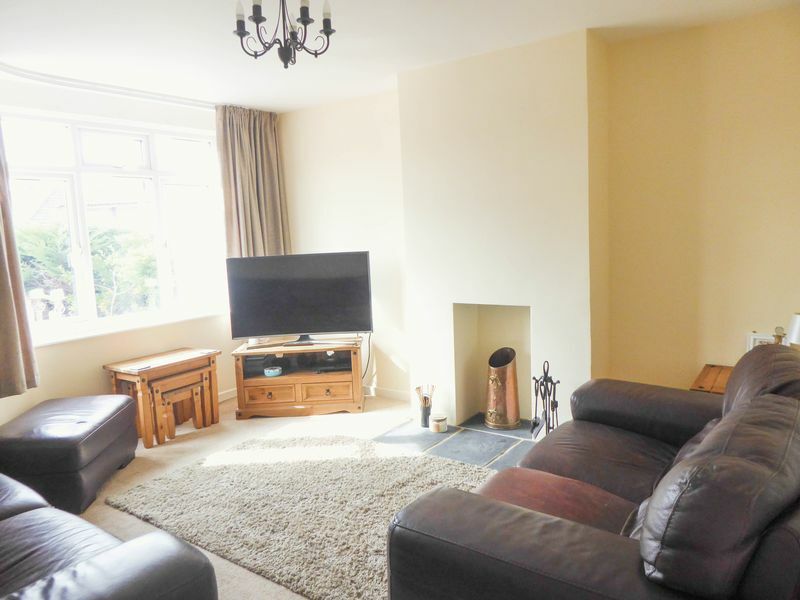 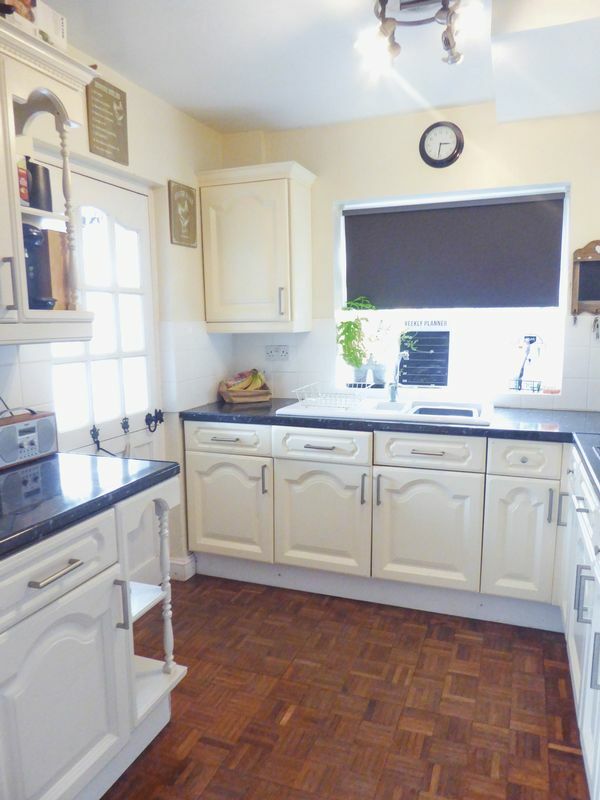 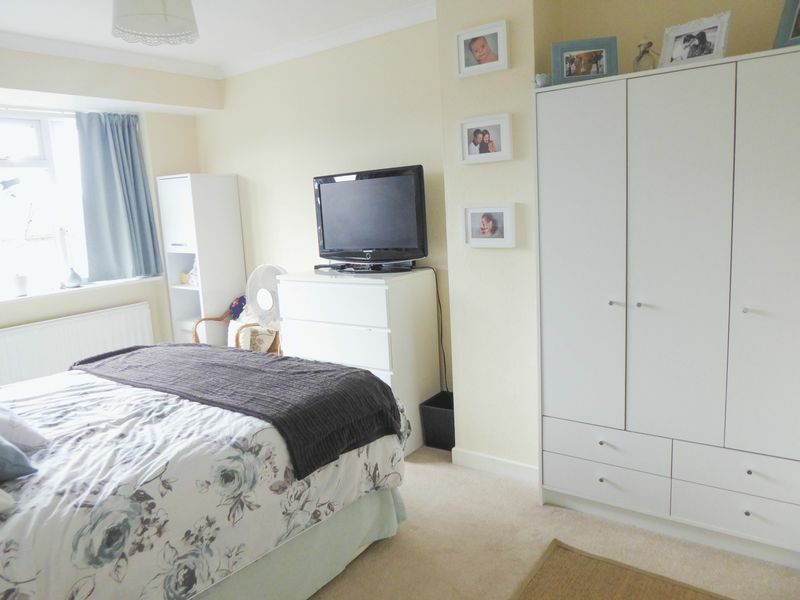 The property has a delightful rear garden and benefits from a garage and driveway parking. 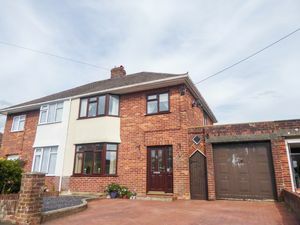 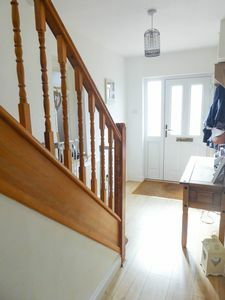 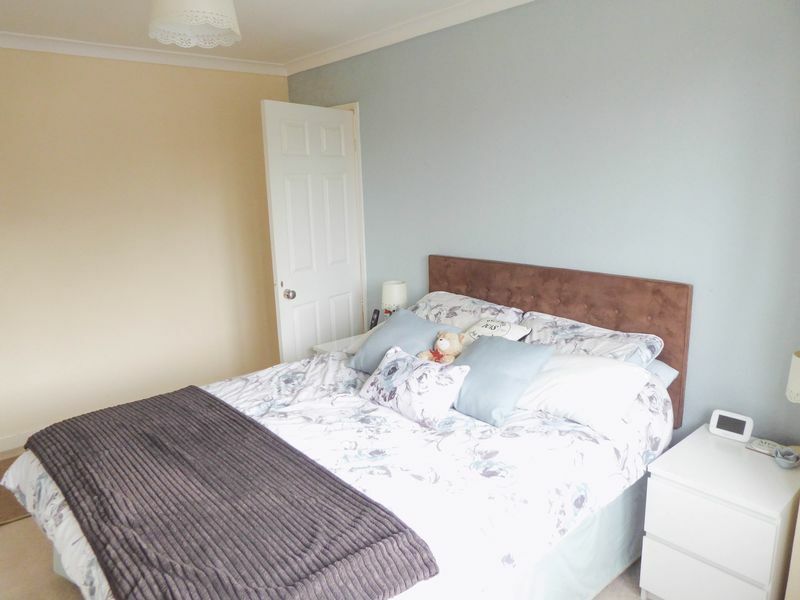 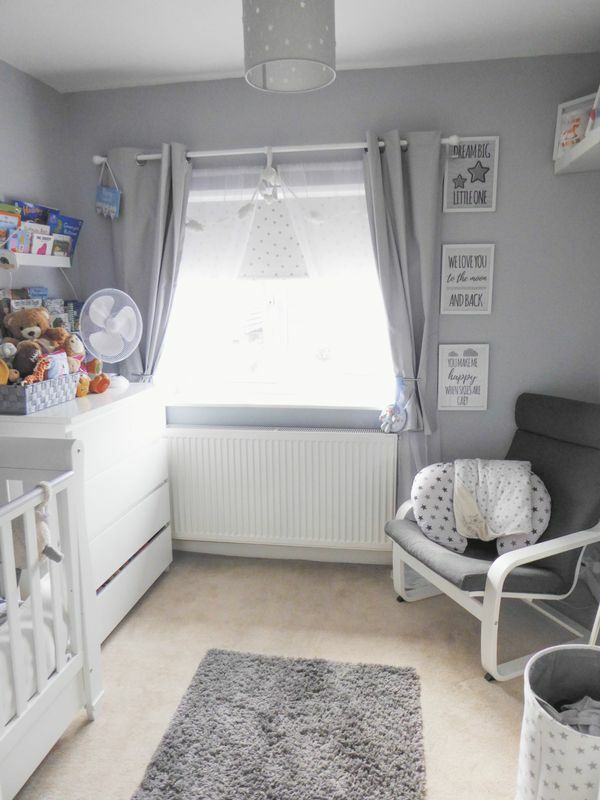 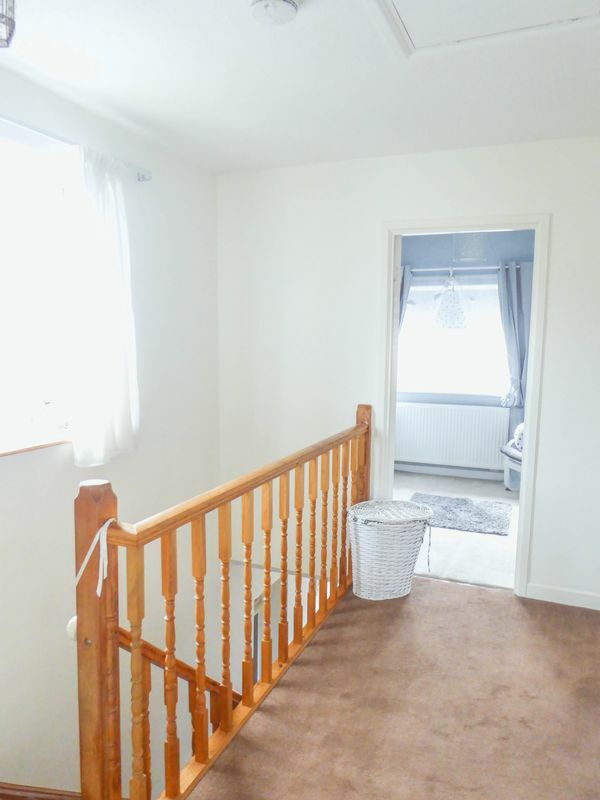 Upvc front with double glazed window to side, power sockets, radiator, window to the side, under stairs storage cupboard, stairs to the first floor landing and wood panel doors to the dining room and living room. Double glazed bay window to the front, radiator, power sockets, television point, picture rail and a fireplace that would make perfect space for a wood burner, it has wooden surround and mantle. 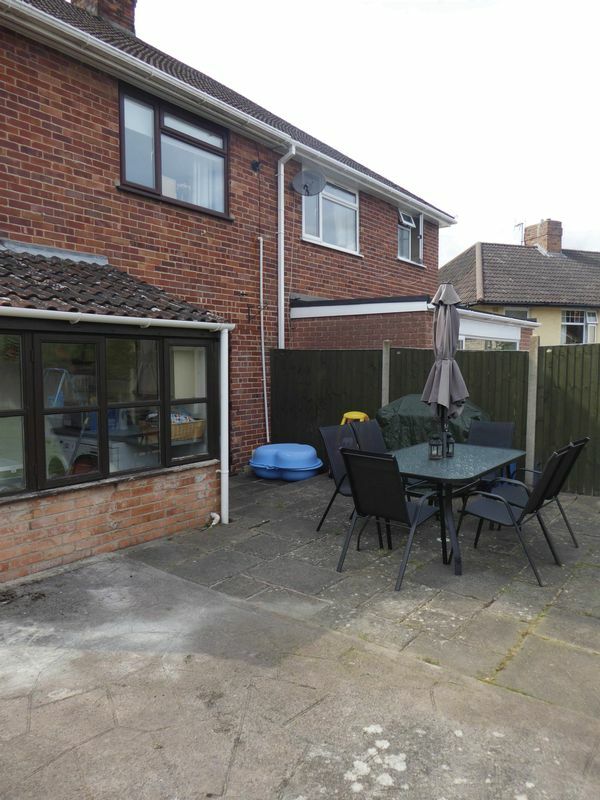 Windows over looking the rear garden, power sockets. 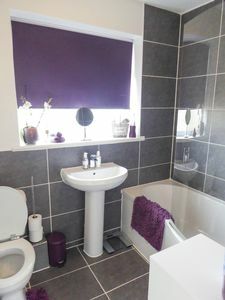 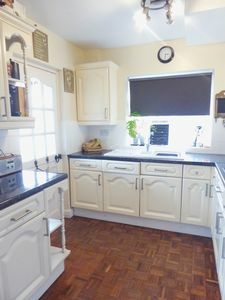 Double glazed window to the side, ceramic sink, base cupboards and drawers under a laminate work surface, wall cupboards, built-in double oven, built in halogen hob, cooker hood, inset sink, parguet flooring, part tiled walls, power sockets, glass panel door to the utility room. Double glazed window to the side, access to the loft, doors to the bedrooms and bathroom. Double glazed bay window to the front, power sockets, radiator & coved ceiling. 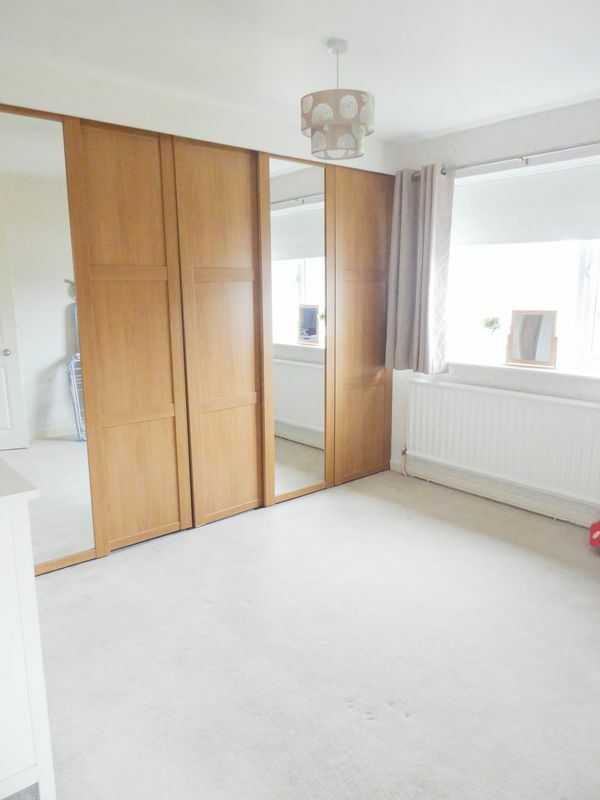 Double glazed window to the rear, power sockets, radiator, built-in wardrobes. 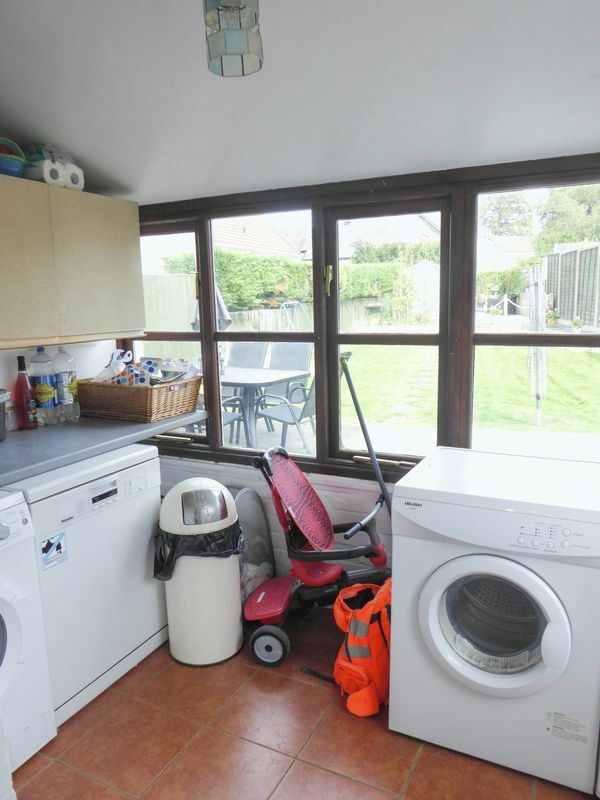 Double glazed window to the front, power sockets, radiator. 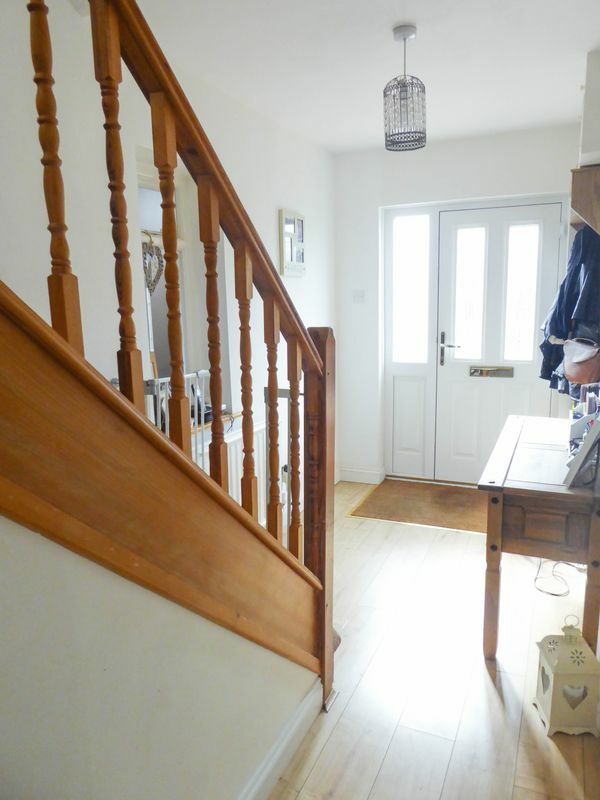 Up and over door, power, light, window to the rear, door to the sideway. To the front of the property there is driveway parking and a gate leading to the rear garden via the sideway. 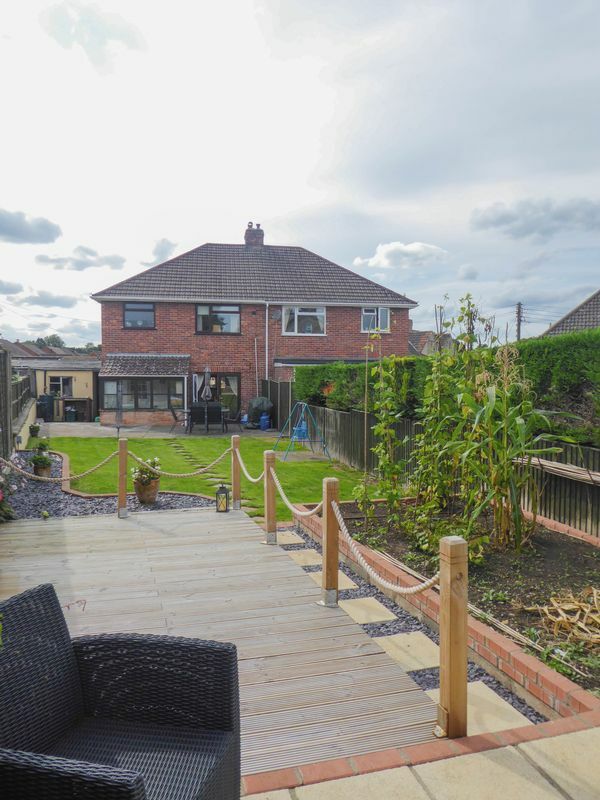 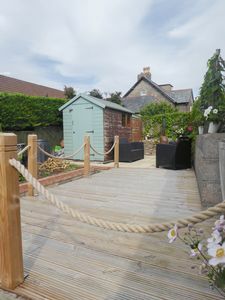 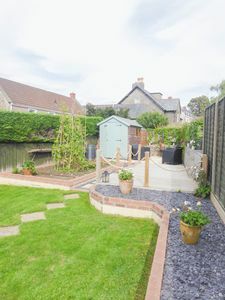 The rear garden is mainly laid to lawn with a patio area and a decked area to the rear. 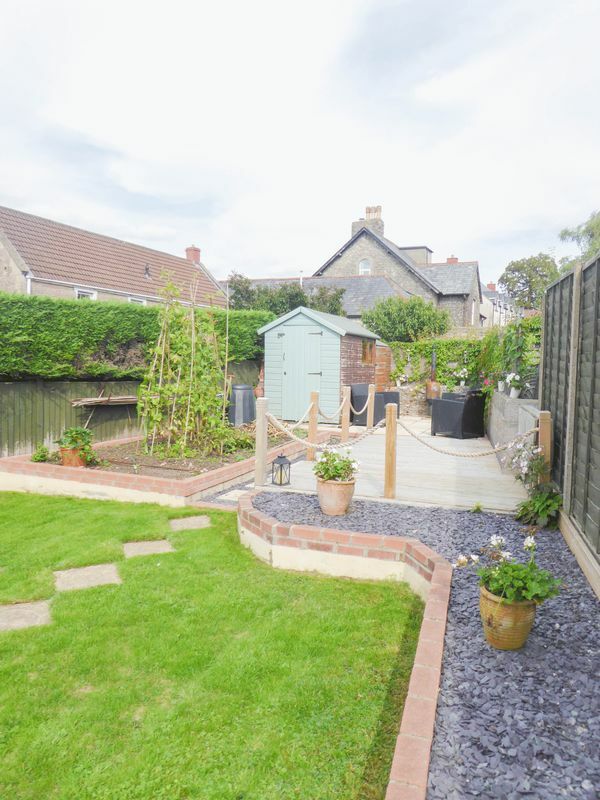 There is a garden shed.